First Coast Christian Writers (an affiliate of FWA) meets each Thursday at 6:45PM at the Webb-Wesconnett Library at 103rd Street and Blanding Blvd.. This Thursday, April 7, Lucille Ponte, Professor of Law at Florida Coastal School of Law, discusses the basics of copyright law. Under her pen name, Bridges DelPonte, she has written the mystery novel, Deadly Sacrifices. River City Writers meets on Tuesday, April 12 at 7PM at the SE Regional Branch Library. 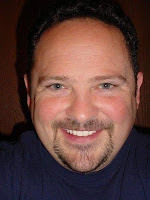 Group leader Gregg Golson, gtgolson@comcast.net, will talk on "How to Create A Logline for Your Novel." Author and photographer Jim Kern, The Wildlife Art & Adventures of Jim Kern, Photographer, speaks at the Saturday, April 16 meeting of the Ancient City Writers. They meet at 10:15AM at St. Augustine's Main Library. Kern will present "The How-To's of a Publishing Project, covering everything from formatting and proofreading to negotiating with printers. 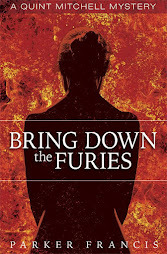 The Amelia Island Writers welcome FWA Regional Director Vic DiGenti on Tuesday, April 19 at 6:15PM. They meet at Books Plus in Fernandina Beach, located on Centre Street. Vic will present "Great Beginnings–The Importance of the First Page." Learn what it takes to have a great beginning. Vic will also sign books earlier that day at Books Plus. Author and playwright Mary Jane Hayes shows how to create three-dimensional characters at the Wednesday, April 20 meeting of the Clay County Writers, 6:15PM at the Fleming Island Library. In her presentation, "The Character Arc: Charting Character Development to Move Your Plot," MJ reviews three key components of story writing: character, plot and conflict resolution. Contact group leader Maureen Jung, ,jung@wordspringconsulting.com, for more info. This month's meeting of the Ponte Vedra Writers falls on Saturday, April 30 at 10:3 0 a.m. at the Ponte Vedra Library. Seven Realms publisher, Kent Holloway, will discuss the state of today's publishing market, new trends, old myths and what's new at Seven Realms. With the way the industry is turning from a "tree-based" platform to a digital one, there is much to learn about. 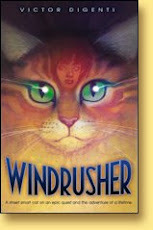 Aside from his publishing duties, Kent is the author of several action/adventure novels, Primal Thirst and Siren's Song. In his spare time, he's a forensic death investigator for St. Johns County. This year's UNF Writers Conference, August 5 - 7, will end with a 4-1/2 hour seminar covering the basics of ePublishing, with help from experts on formatting, cover art, marketing, and more. The eSeminar is part of the registration fee, or can be scheduled separately, as can the Friday workshops. Once again, FWA partners with UNF to produce this high quality writers conference which also offers intensive critique workshops in general fiction, YA, romance, science-fiction, and children's fiction. Also non-fiction workshops, screenwriting and new this year, poetry. Check the website for complete details. Clay County Writers leader Maureen Jung, Ph.D. announces a three-part workshop, "Write Your Story, Find Your Voice," that uses writing tools and exercises to "open a dialog with your inner voice." The intensive workshop incorporates breathing, guided meditation, vocalization, and writing tools to tap into your body's unique wisdom and develop your inner voice. Maureen has been a yoga practitioner and writing consultant for over 30 years. Click here to learn more about Maureen, and contact her at 904-298-5714 to register. Ancient City Romance Writers meet on Saturday, April 23 at the SE Regional Library at 12:30 p.m. Guest speaker Vic DiGenti presents "Effective Middles and Satisfying Endings," an interactive workshop on how to tighten your sagging middles and lift those dead ends. Lynn Harlin launches another Shanty Boat Workshop of writing classes on Wednesday, April 20. Workshops are designed for beginning writers who want to learn new techniques, or seasoned writers who need to refresh their skills. Fiction and non-fiction writers are welcome. Contact her at lyharlin@aol.com for details. Registration is open for the Rosemary Beach Writer's Conference, May 11 - 14 in Rosemary Beach, FL (on the Gulf in the Florida Panhandle). The conference includes general sessions, writing exercises, craft classes, and receptions. Featured authors are Lynne Barrett, Cindy Chinelly, William Cobb, John Dufresne, Frank Giampietro, Michael Lister, and Laura Lee Smith. Florida Sisters in Crime chapter here in Jacksonville is having a writer's contest consisting of the prologue or first scene of your story. Submissions should be no more than 750 words. Entry fee is $5 until May 31, and $7.50 up to June 30. Click on the above link for details. New York Times bestselling author Mary Alice Monroe returns to Amelia Island to launch her new book, The Butterfly's Daughter, with a special talk and breakfast, Tuesday, May 10 at St. Peters Episcopal Church. There will also be a butterfly gardening demonstration. Tickets are $50 per person and include a signed copy of Monroe's new book. Proceeds benefit Wild Amelia Nature Festival. Contact Dickie Anderson for ticket information, dickie.anderson@gmail.com. Deadline for the Lorian Hemingway Short Story Competition is May 1. May 1 is also the date fees increase for FWA's Royal Palm Literary Awards competition. Click for submission guidelines. And May 15 is the last day to submit entries for FWA's Collection #3, Let's Talk. Flagler College's Writers-in-Residence Program continues with Connie May Fowler appearing at the Flagler Auditorium, this Thursday, April 7 at 7PM. Her latest book is How Clarissa Burden Learned to Fly. Les Standiford is the featured author on Wednesday, April 13. He'll discuss his book, Bringing Adam Home. Ronnie Hart is the FWA Regional Director for Volusia and Flagler Counties. Her YA novel, Escape From Iran, made it into the Quarter Finals of the Amazon Breakthrough Novel Award Contest. There are 250 entries in the quarter finals, down from 5,000, and it will be cut to 100 on April 26. The competition awards two grand prizes, one in General Fiction, the other in YA, for a publishing contract with Penguin with a $15,000 advance. To vote for Escape from Iran, you must first have an Amazon account (it's easy to sign up), click on the above link, then find the YA Fiction link on the left side. Click on that then go to the 4th page to find her book under the name, Veronica Helen Hart. You can download the excerpt for free if you have a Kindle, or download the app for your PC. After reading the excerpt, return to the book's Amazon page, click Like and write a favorable customer review. Perhaps we'll next hear that Ronnie has made it into the finals. 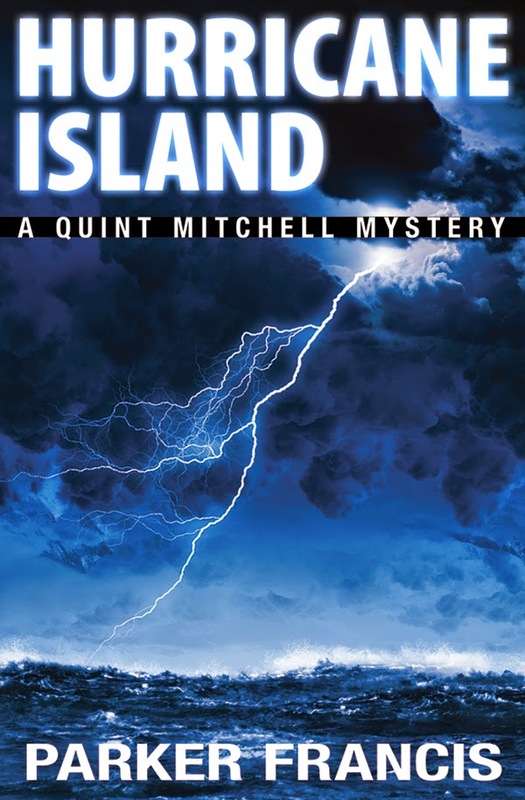 Parker Francis, aka Victor DiGenti, has published his award-winning mystery, Matanzas Bay. As an unpublished manuscript, MB won the 2007 Josiah W. Bancroft Sr. Award, and was named a Book of the Year in the 2009 RPLA Awards. 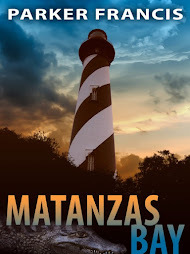 Matanzas Bay is currently available as an eBook for both Kindle and Nook platforms, with trade paperbacks coming soon. Read about it on the Florida Book News. I'm sorry to report the passing of former FWA member Gertie Poole. Gertie's daughter Tiffiny reported that Gertie had passed away after a valiant battle with brain cancer. Gertie turned to writing science fiction later in life and was one of the winners of the 2007 Lighthouse Book Awards. Read more about her here, and sign the guest book. FWA members may send me news of their accomplishments for future posts.